...IN BOOKS AND MAGAZINES. SPM PUBLICATIONS. 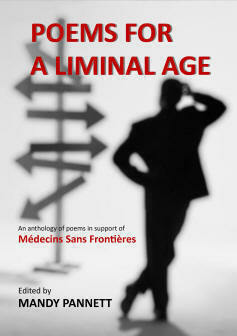 Poems for a Liminal Age is an anthology published by SPM Publications in support of Medecins Sans Frontieres. 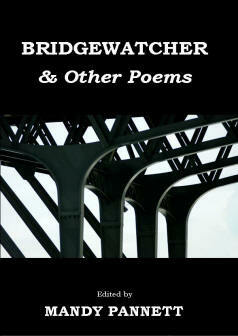 breath-taking poems by some great poets writing in English today including Oz Hardwick, Roger Elkin, Mark Totterdell, Nick Pemberton, Penny Shutt, Sheila Hamilton, Desmond Kon Zhicheng-Mingde, Tony Watts and Valerie Bridge among others. Learn more here. 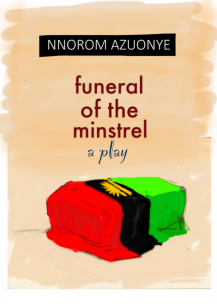 Published on October 1, 2015, Funeral of the Minstrel - a play by Nnorom Azuonye - set as a mourning rite for the late writer and academic Esiaba Irobi, the Minstrel.